An early bitcoin developer and entrepreneur, Alex Waters served as COO and CIO for bitcoin exchange startup BitInstant. Waters would go on to start several bitcoin ventures, and was at the forefront of efforts to boost its regulatory compliance. In the second entry in CoinDesk’s ‘Bitcoin Milestones‘ series, Waters discusses the early escalation in what would become an arms race to mine bitcoin, reminiscing on what was lost along the way. I didn’t take the bitcoin white paper seriously when I first read it in late 2009. It wasn’t until a few months later that I thought, ‘Wow, this is starting to catch on’. I saw someone trade bitcoin for some pizza on the forums. It was awesome, but I didn’t really grasp what was happening. But bitcoin wasn’t like anything I’d seen before. It captured my imagination and I was hopeful that someday it would be discussed outside of forums and IRC chats. Soon, that started happening. I put on my hat, met the locals at the saloon and began working on the blockchain. I started panning for bitcoin gold via the default client. At the time, most people generated bitcoins by letting the v0.3 bitcoin client run in the background on their computers (a quaint notion by today’s standards). I get asked occasionally if I’m a ‘bitcoin millionaire’ because I was an early miner, but the answer is no. The early miners I knew traded thousands of coins for the value of a new video game. Most people I spoke with on IRC were mining, but few of the discussions were about the value of a bitcoin. Gavin Andresen, the project’s first maintainer, went so far as to give tons of bitcoins away for free to spur the movement. Soon, the parameters of mining would change, though. Mining proved to be a dynamic system, with larger unknown actors who had the tools and resources to outpace me. Even after realizing this, I decided that I would keep mining. Mostly because mining was fun. I enjoyed the process of learning and improving — but knew that I couldn’t compete. 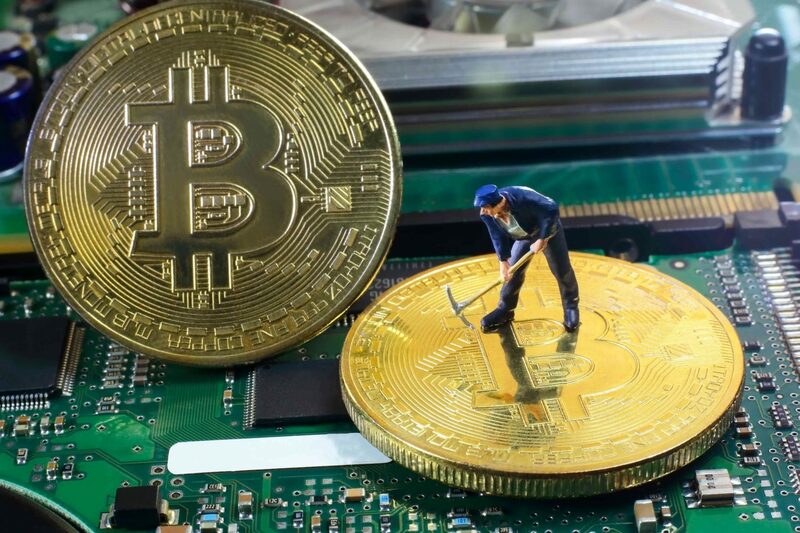 The history of bitcoin mining would go on to progress through several phases. CPU mining took off in 2010 when bitcoin was Slashdotted and a small crowd began mining with the Bitcoin Core client. Then, there was pooled mining. But the big change was the emergence of GPU miners in late 2010 and their total dominance — decimating the CPU mining contingent. (GPU mining would eventually be rendered useless, too, when the first ASICs began to ship). Throughout these movements, there have been a group of people within the bitcoin community called miners. I like to think that I’m part of that group, along with others who have a passion for bitcoin. Although, it’s probably more appropriate to label that group ‘local miners’. I say local miners because we were a bunch of hobbyist, mom-and-pop operations. We were displaced by large corporate industrial mining. Looking back, it’s easy to say this was just capitalism at work, and it could be argued that it was better for the network as a whole. But I take exception with this idea. Bitcoin mining for me wasn’t just about making money (I didn’t make much anyway). It was about being part of the bitcoin ecosystem as a contributor, as a voice among many, a sort of crypto-democracy. Mining bitcoins made me feel like I was part of the movement, more than anything else. I was at every step, and was captivated from CPU through ASIC. Somehow I even inherited one of the first two ASICs (shout-out to Yifu Guo, Jeff Garzik, and Charlie Shrem). It stares at me while collecting dust, and reminds me of how I came to where I am today. By creating bitcoins, miners are useful as a bulwark against malfeasance: if bitcoin was a government, the miners made up a branch that prevented others from gaining too much power. For me, one of the biggest moments in bitcoin history was the advent of GPU mining and excitement within the bitcoin community that mining created. It’s what kept me fascinated with bitcoin. From working with the core development to working with various bitcoin companies, it all started with mining. But I still loved that moment when CPU mining was the essence of bitcoin — as Satoshi and many of us saw it. Over time, it was revealed that the system tended toward oligarchy when we moved to GPU. Maybe it was inevitable. I still believe something can be done to take crypto-democracy back. We’re mostly a group of people on the internet trying to find and create value together. We know what bitcoin looks like with the current state of centralized mining, and I think we can improve it. Sure the economics of mining have changed. The jump to GPU ensured that. But there’s more to mining than money. 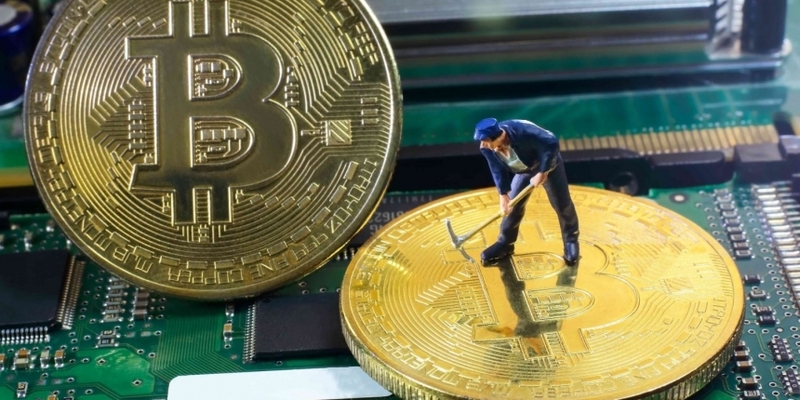 Be a local miner, bitcoin still needs you. This article is dedicated to my friend and brother in bitcoin, Jake Dienelt.